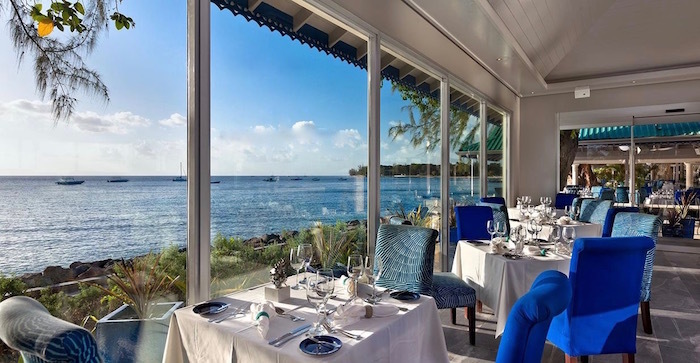 We present here our list of the top 15 and best Barbados restaurants. 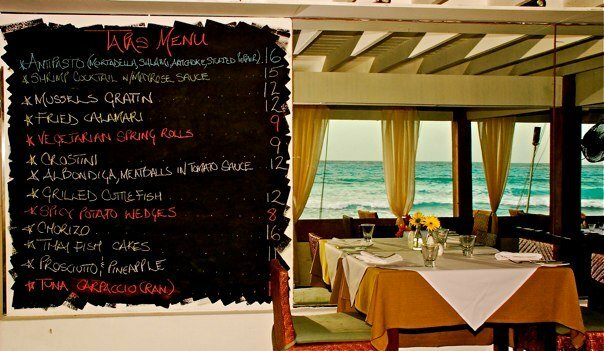 These are but a few of our personal restaurant choices and recommendations for dining out in Barbados. 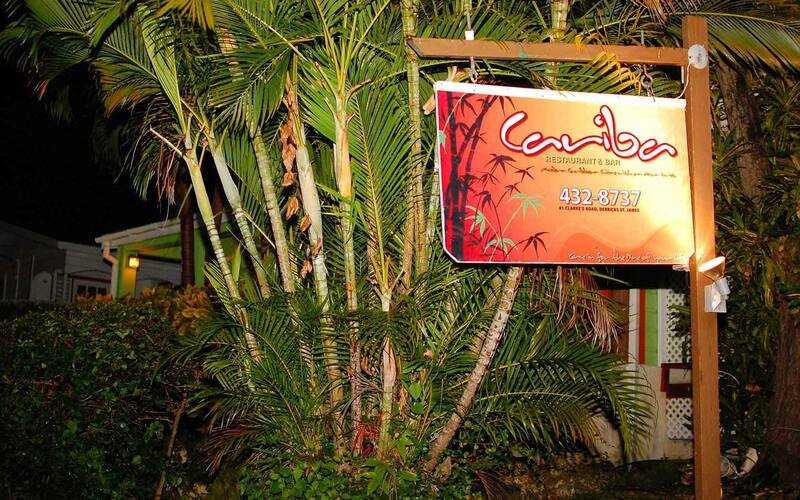 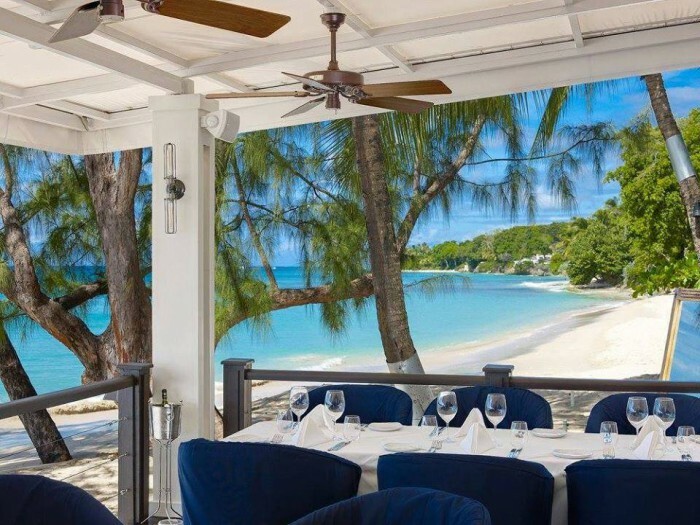 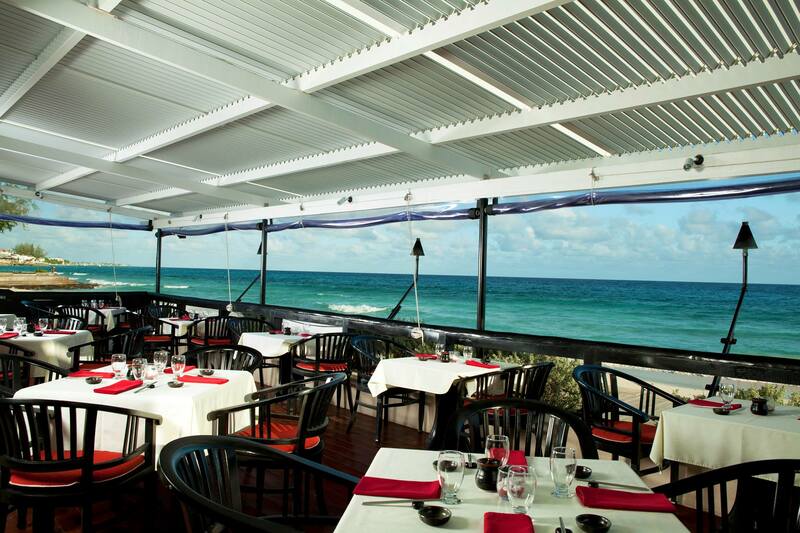 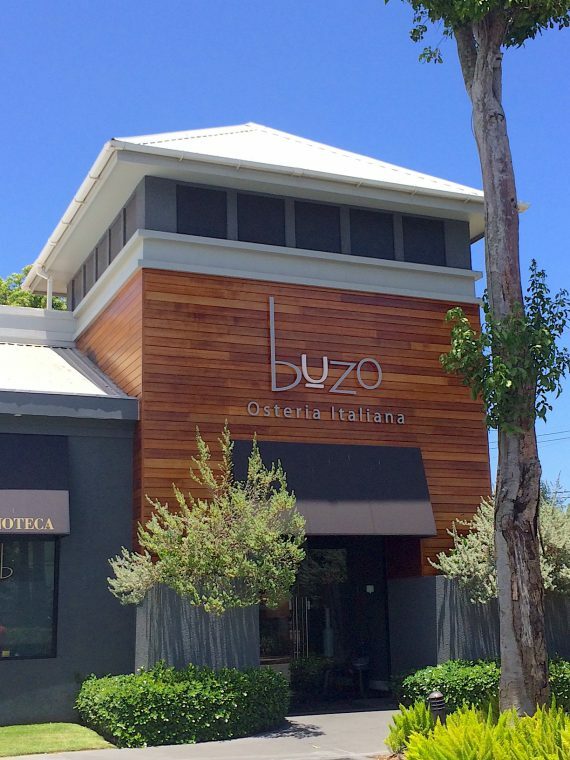 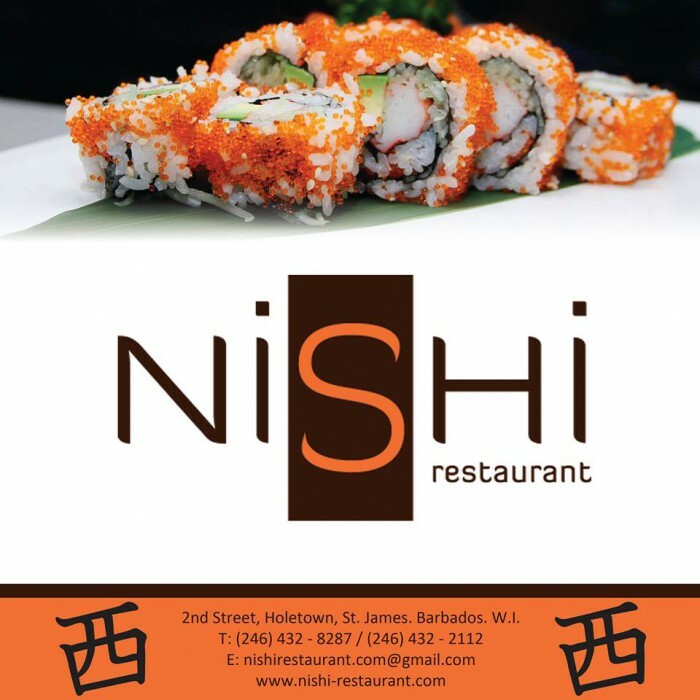 You can view our full list of Barbados restaurants here. 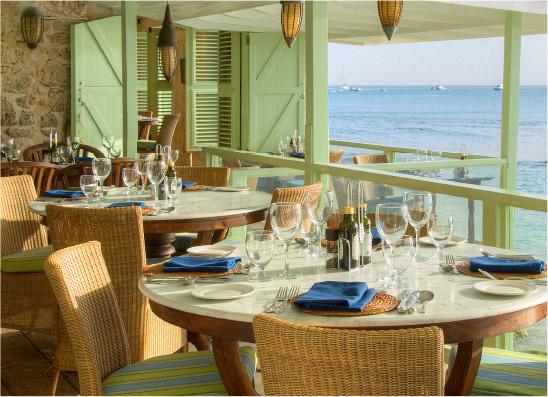 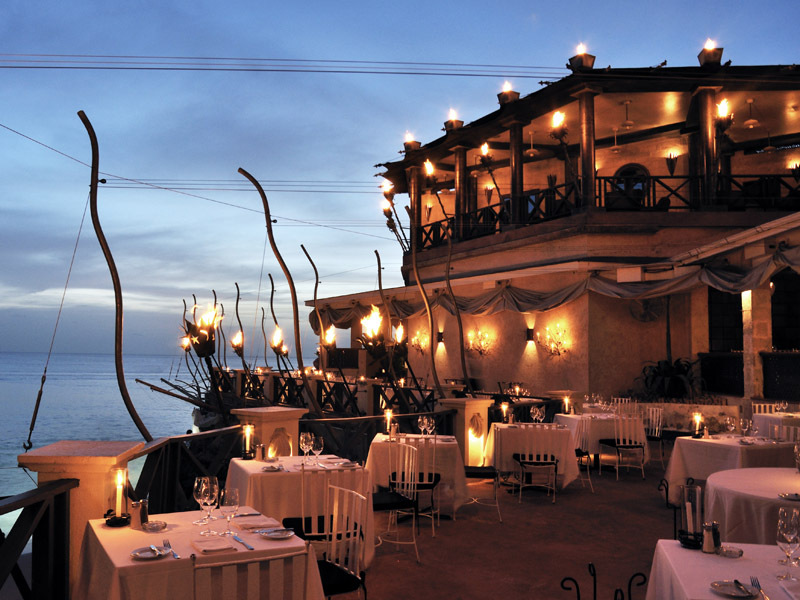 Barbados is home to many of the finest restaurants in the Caribbean. 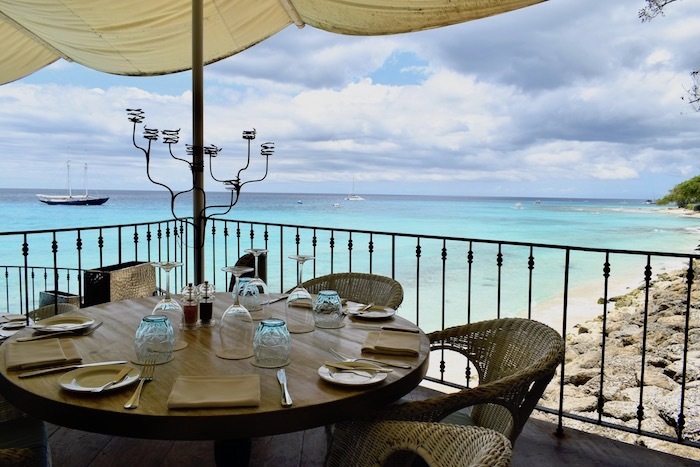 Dining in Barbados can be a casual beach barbecue and local fish fry to a tropical fine dining experience in a magical setting. 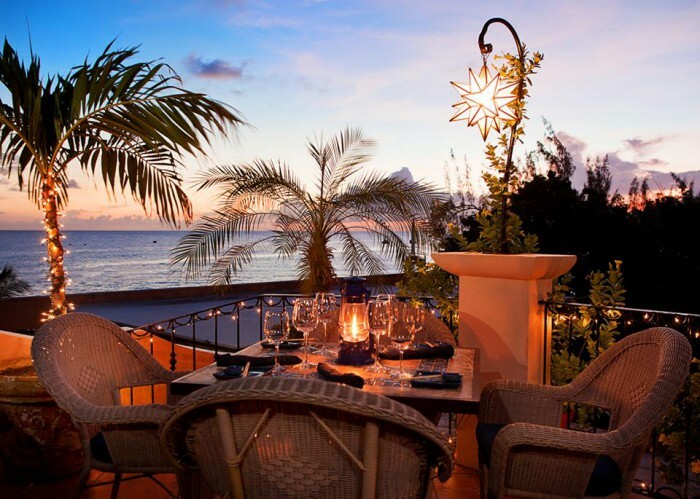 We will use our extensive network of contacts of restaurant owners and chefs to ensure your Barbados dining pleasure is met. 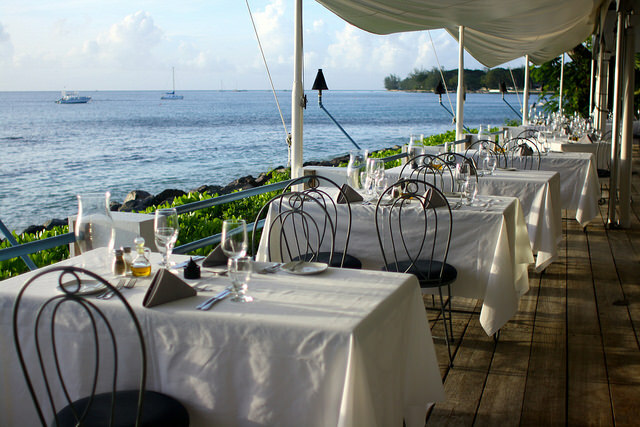 We are food lovers ourselves at BarbadosBarbados.com and are happy to share our insider’s culinary knowledge in order to recommend where and when to eat or to provide reviews running the gamut from basic local spots to world class cuisine. 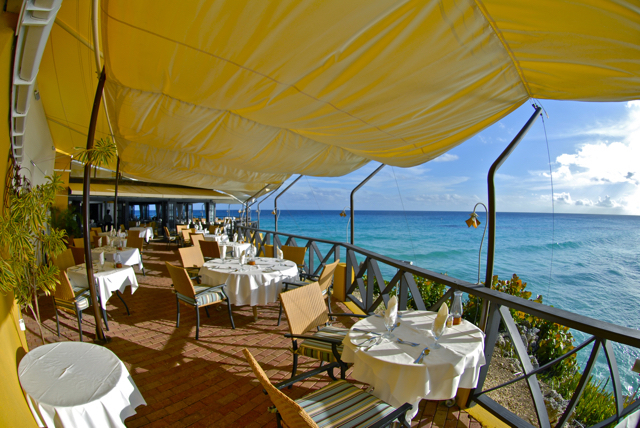 Feel free to contact us for the most up-to-date information on the Barbados restaurant scene.